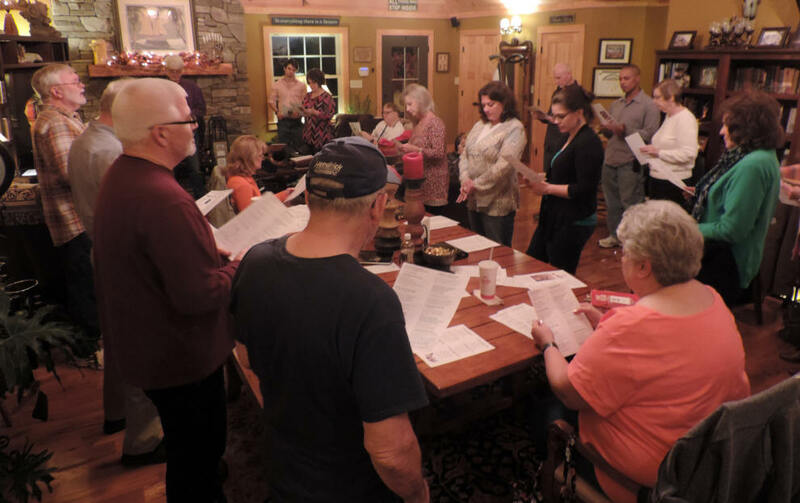 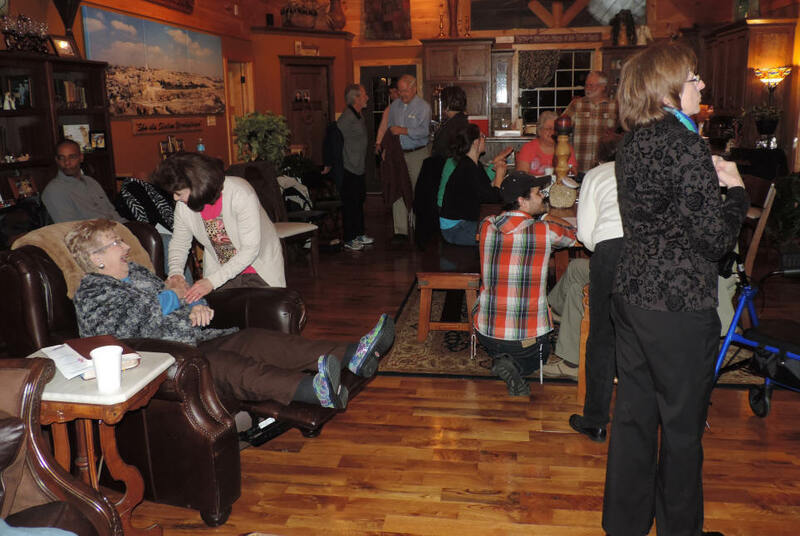 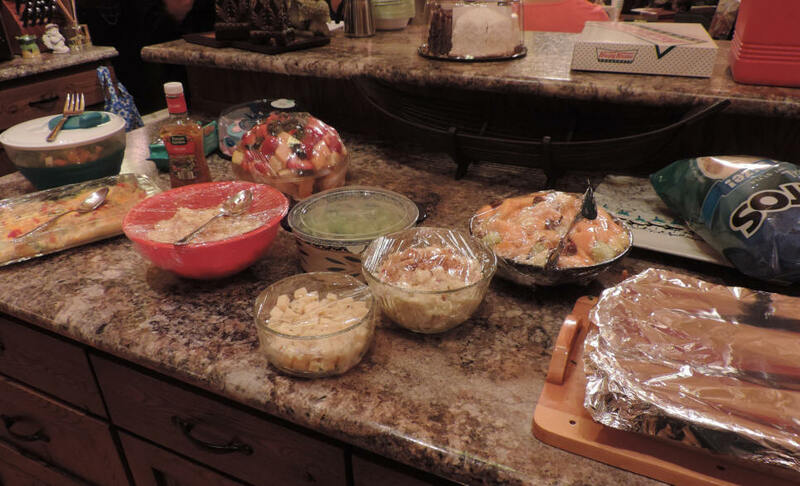 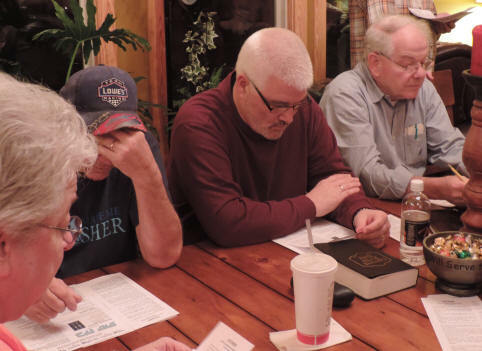 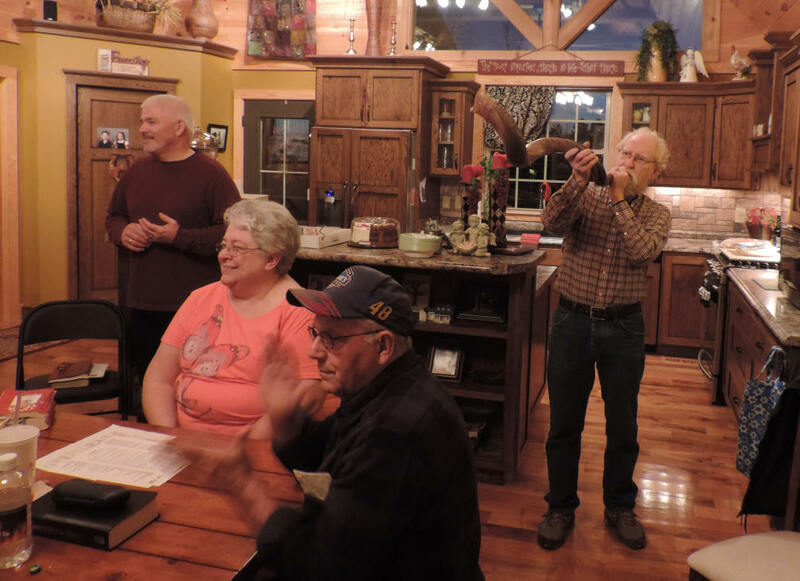 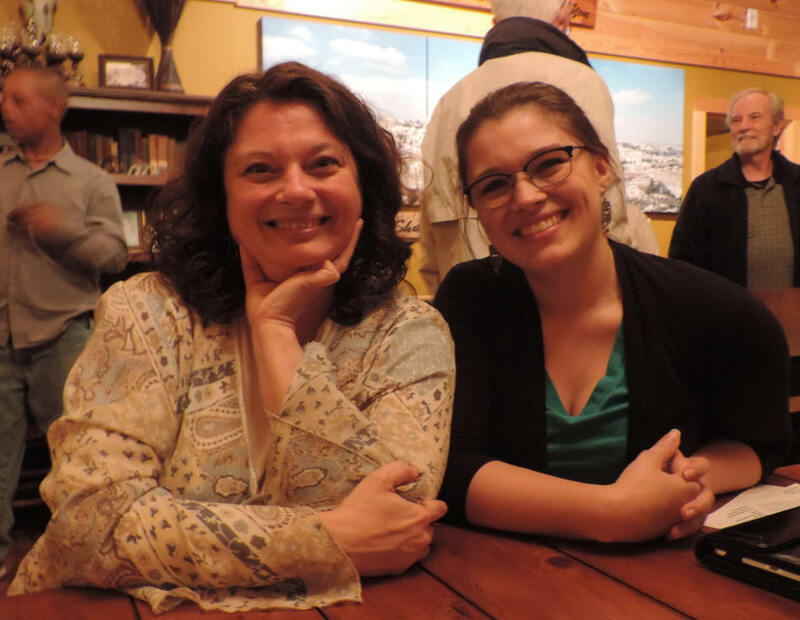 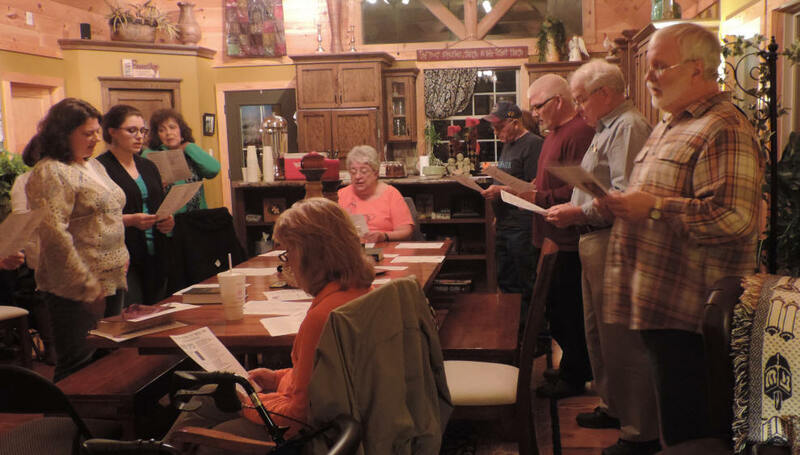 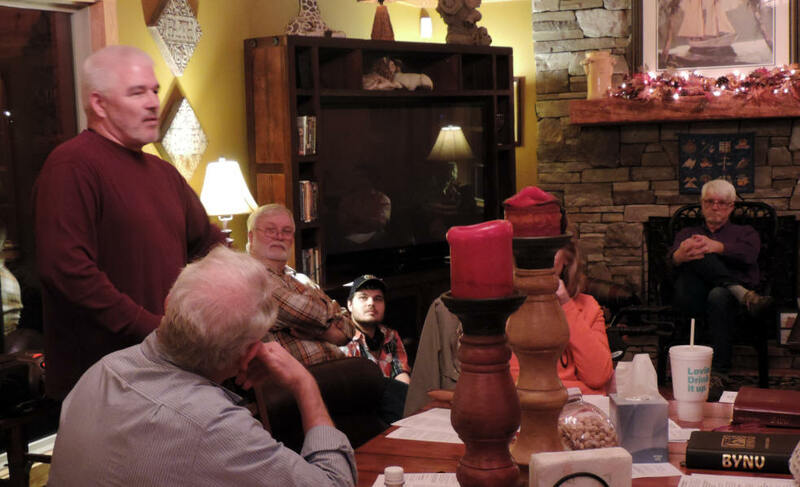 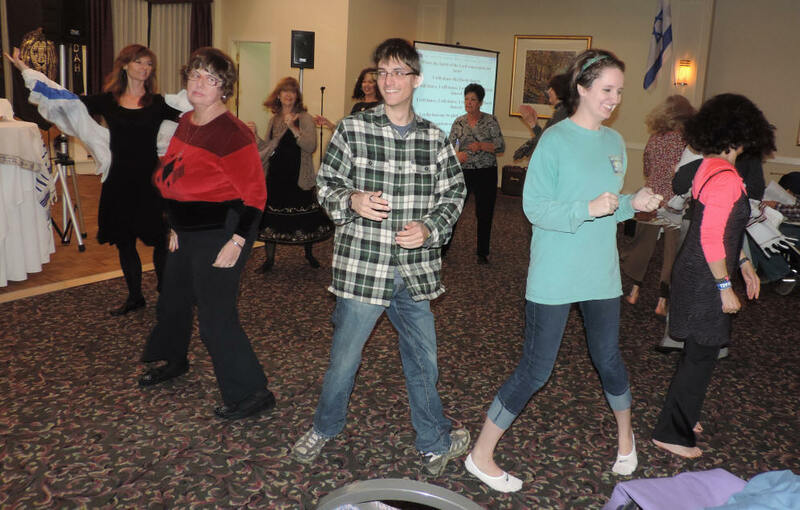 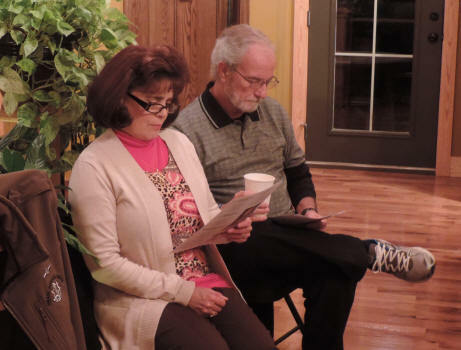 Beit Yeshua gathered on Friday evening, March 06, 2015, 7:00 p.m., at the home of Chuck & Janice Anthony in Lincolnton, NC, to celebrated the Biblical Festival of PURIM (also called the Feast of Lots or the Feast of Esther). 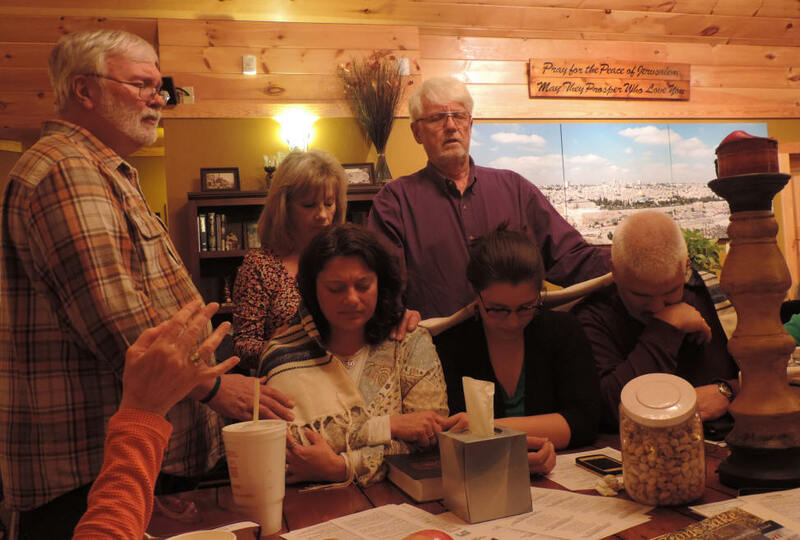 We were honored to have good friends Jim & Linda who have spent the last four and a half years in Israel working with the ministry Christian Friends of Israel Jerusalem. 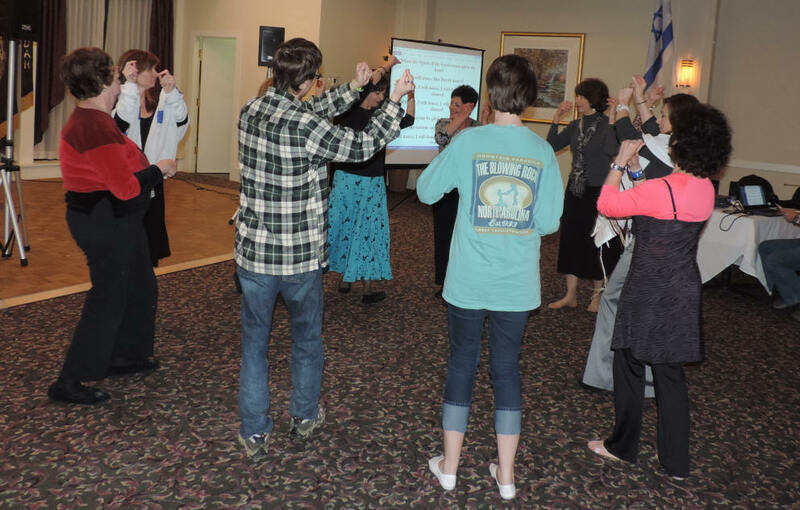 Beit Yeshua was pleased to go to Charlotte, NC, for Highway To Zion's first assembly on 13 March 2015. 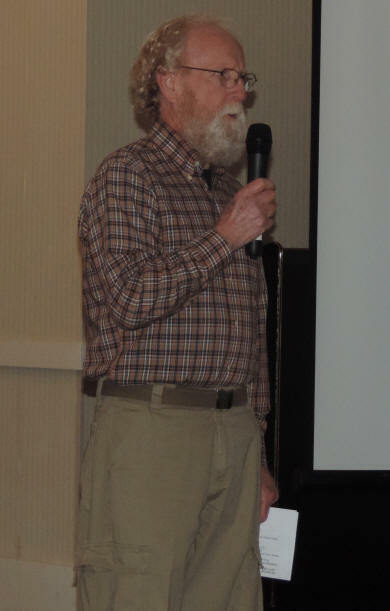 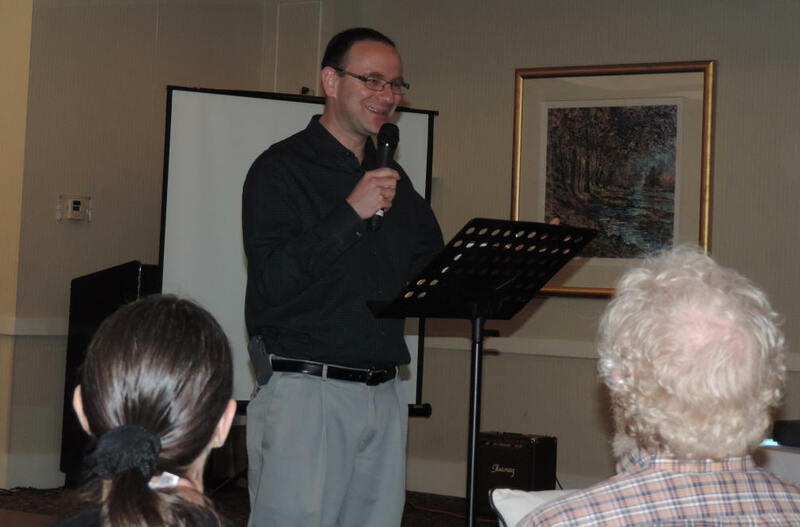 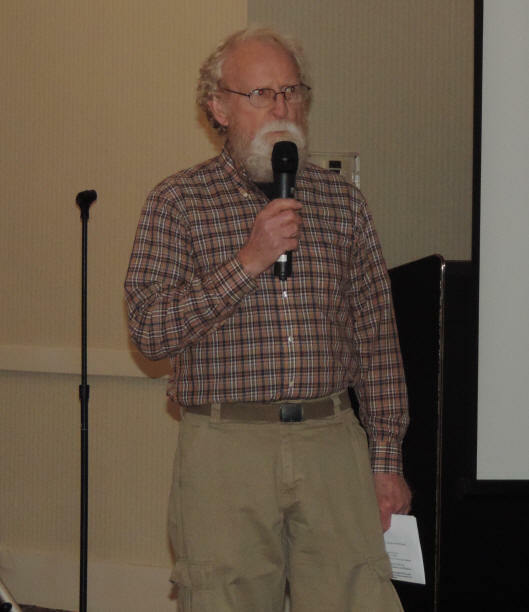 Ze'ev Nevo, a Messianic Jewish Believer, and founder of Israel Media Ministries was the guest speaker for the evening. 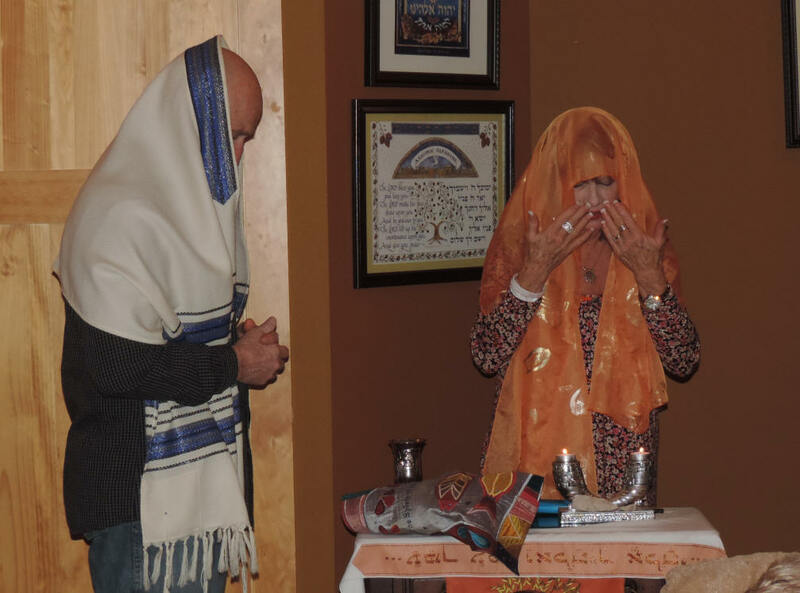 It was a marvelous meeting with a great outpouring of the Ruach/Spirit. 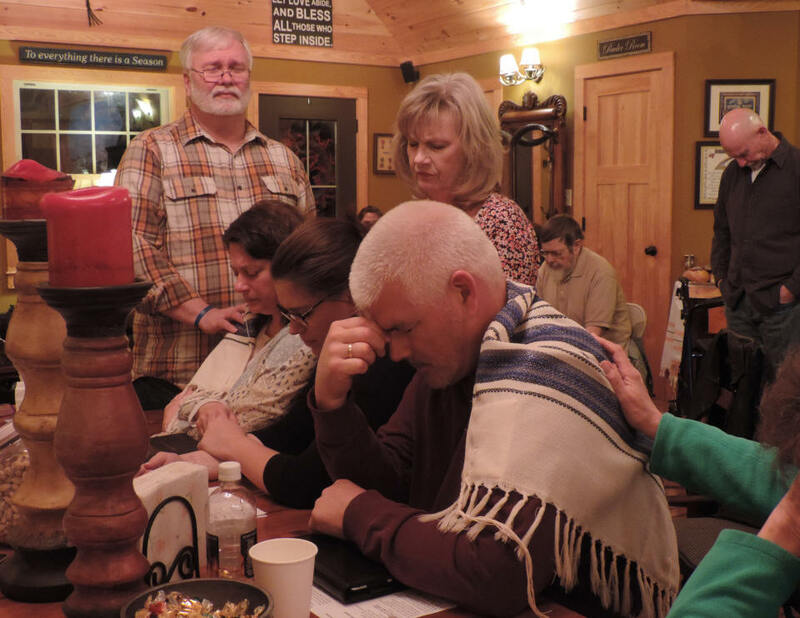 ministers at Beit Yeshua in Lincolnton, NC, on Friday, August 24th, 2015, 7:00 p.m.